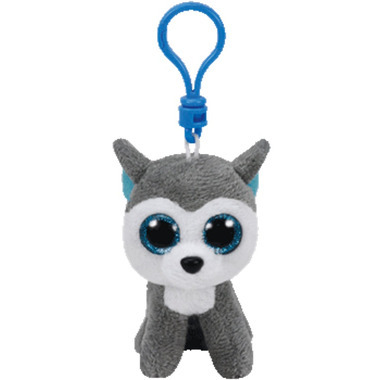 Meet Slush, the Beanie Boo dog! Slush is such a darling and has a birthday on April 30. Measures approximately 5" high, including plush and clip.